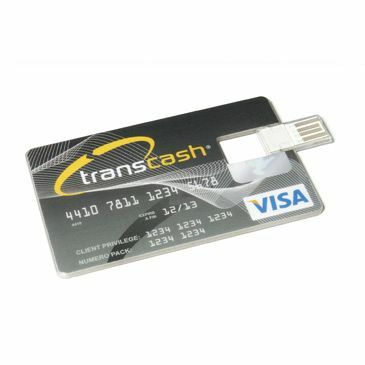 Extremely useful credit card sized range of Flash Drives designed to fit in to your wallet or wallet easily, making it all the more convenient to carry anywhere. 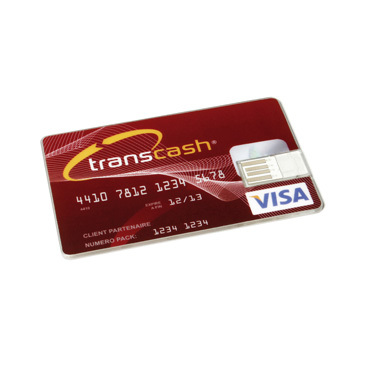 This model can even be used as an extra special business card thanks to its extra large print areas on both sides. 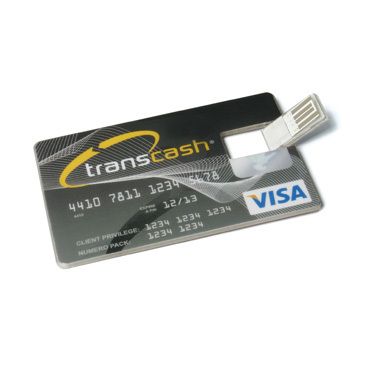 Please contact sales team to get information about our affordable prices as the same depends on the memory chip market, which fluctuates drastically.